“What I love the most about my life is reading the Quran and I hope that Almighty Allah will make it an argument for me and not against me in the judgment day”. 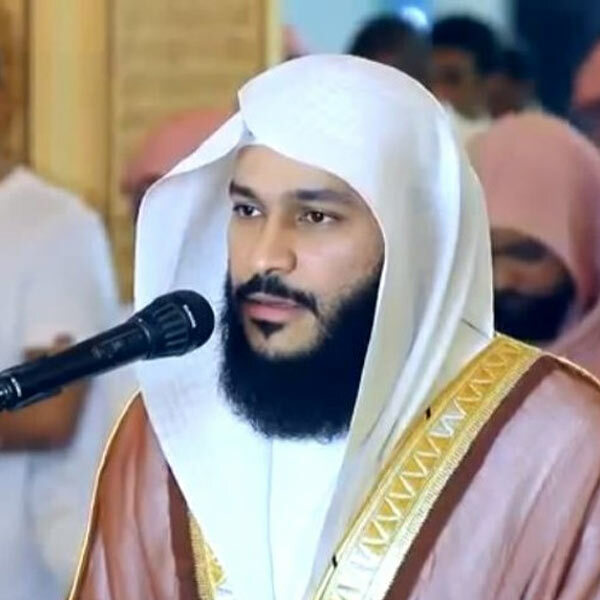 This is how Sheikh Abdul-Rahman Bin Jamal Bin Abdul-Rahman described himself, and he is undoubtedly one of the most outstanding Quran reciters in Saudi Arabia. Sheikh Abdul-Rahman was born on Wednesday, August 5, 1981, in Saudi Arabia. He studied the sciences of the Quran “Tilawat” or “recitation” because of his immense love and appreciation for the Book of Allah, and he received a certification according to Hafs `An `Assem’s recitation method. In the same context, Sheikh Abdul-Rahman Bin Jamal Al-Usi worked as a professor and as an Imam in “Al-Ikhlas” mosque, in “Al Khobar” city, in “Al Kournich” district, in Saudi Arabia.